Jez. Somebody call up the DAV at St. Pete’s pronto and tell this guy he’s a chicken dinner winner if he gets in touch with me. I read this one and just about choked on my coffee. Pretty sleazy rater with no medical acumen. 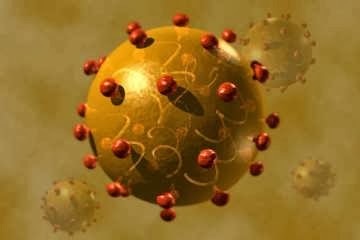 Hepatitis Australian Antigen Positive, or HAA positive is our old friend Hep B. Since when would the VA examiner say there’s no correlation between jetguns and blood transmital? It’s in the M-21 for crying out loud. 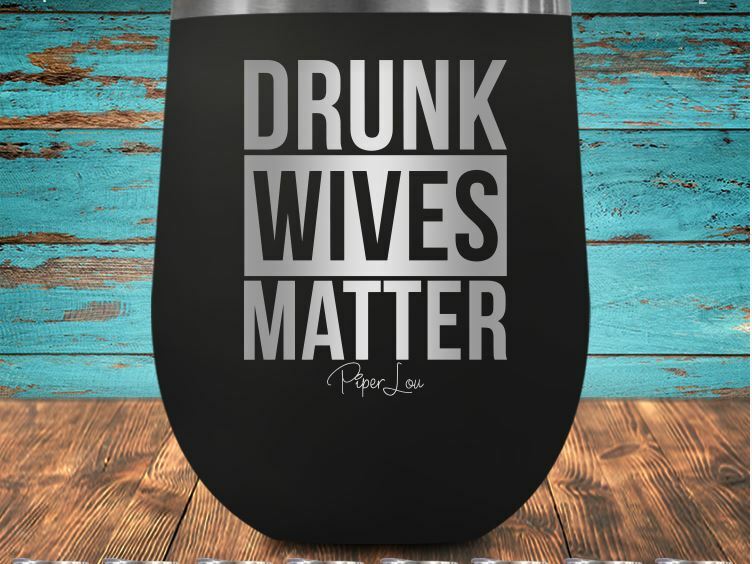 I think VLJ Keith Parakkel reached an all time low on this one. This entry was posted in BvA HCV decisions, Jetgun BvA Decisions, Jetgun Claims evidence, VA Medical Mysteries Explained, Veterans Law and tagged asknod.org, Disabled Veteran, DIY vA Claims, HCV, HCV Decisions, HCV Veterans, HCVETS, Help with vA Claims, Help with vA HCV Claims., Helping Veterans, Jetguns, Service Connection, VA claims, VA HCV Claims Help, Veterans Benefits, Veterans claims help, Vietnam Veterans Claims Help.. Bookmark the permalink. Yes! Sharing knowledge is such a profound gift to everyone. The V.A. or the BVA posing as medical authorities may be their Achilles Heel. This is lame, no, evil, judge. The CDC has published a jet injector HBV case. And the vet could have had B & C at the same time anyone. Resolved B does not rule out chronic C.
Interesting how the private doctor’s names are published but not the VA medical examiner liar-quacks & fraudsters. St Pete RO is the worst. Took 5 years to answer an appeal. Seriously. They make some wild decisions at St. Pete, RO. Even when I have won claims there I never exactly understand their reasoning and neither did my doctor. 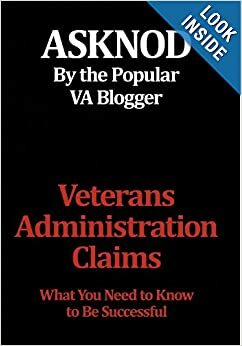 Why not deny older vet claims since we are dying off pretty quick. 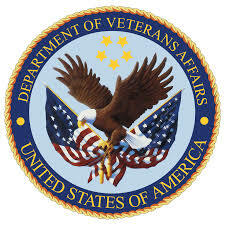 Do many widows besides Berta actually go forward with denied vet claims? we will appeal and rightfully so as ‘new evidence’ was not properly evaluated/ v/s being overlooked from a difficult point of extreme overwork and possible incompetency; aka the infamous “Letter of September 17th,2017″; aka the letter of no-confidence” with attendant signatory’s of 100 plus “attorneys” and union members of that union. Fortunately woodguy11, you may be ahead of the forty thousand claimants behind you; or was that 400,000?? I hear ya brother….I have nothing but time now that I got cured. I am blessed or living right Had a liver transplant and went into stage 4 with donor liver and then HARVONI. I came so close 2 times. We are all blessed because we made it back to the world. I want to thank NOD for helping me and thanks for this site.